DuckDuckGo is one of the popular search engines. 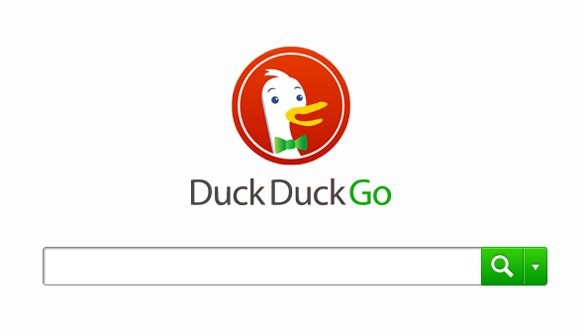 DuckDuckGo a Privacy-focused search engine. It has announced the addition of various new Instant Answers to help you find more relevant content of what you need. DuckDuckGo Instant Answers are similar to Google quick answers. They also provide what searchers are looking for without clicking through to another site. Parking: If you search for “parking near…..” with destination of your choice, DuckDuckGo will return a show you nearest lots and corresponding prices. Online Courses: You can even search “online courses” for the subject of your choice. UV Risk Factor: Search for “UV index” and you’ll get the UV risk factor for your location. DuckDuckGo Instant Answers are all developed and by community members. Even you can contribute your ideas and coding at www.duckduckhack.com. If you find this article helpful, do share on your social profiles. Don`t forget to like us on facebook and subscribe our newsletter to get free updates.